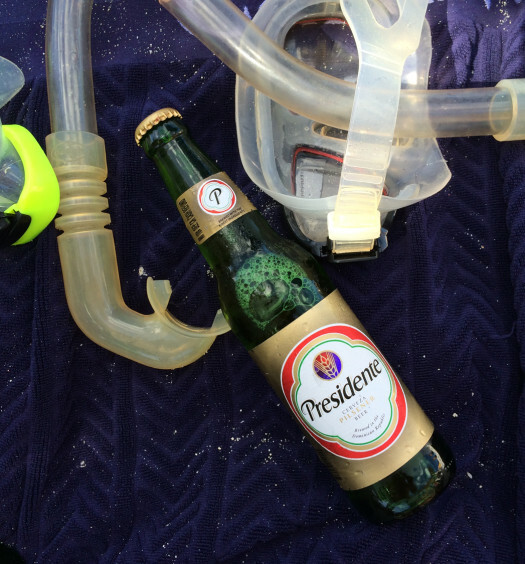 “Our flagship beer that embodies the uniqueness and character of the Caribbean. Subtle malt notes start this beer off and it finishes with just the right amount of hops for balance. 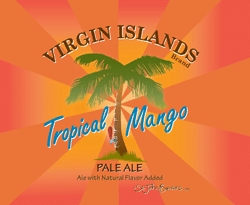 Tropical Mango Pale Ale pours with a healthy head and overwhelming mango aroma. 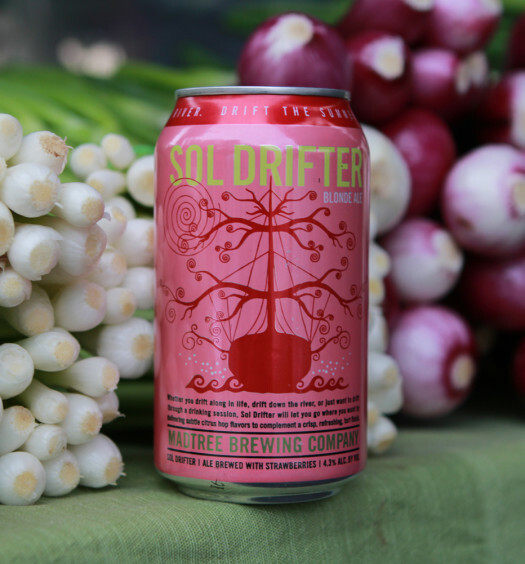 The sweet fruity flavors pop immediately with a well carbonated center. The Caribbean beer does have a pale ale character under the prominent mango, unlike some other fruity beers that can taste more like a soda. 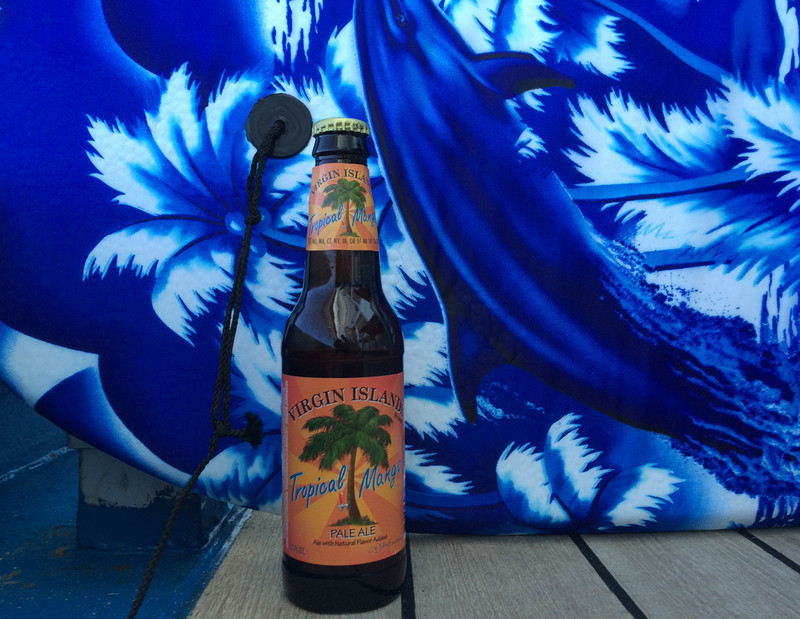 If you are able, grab a Tropical Mango beer for the beach in the Virgin Islands.